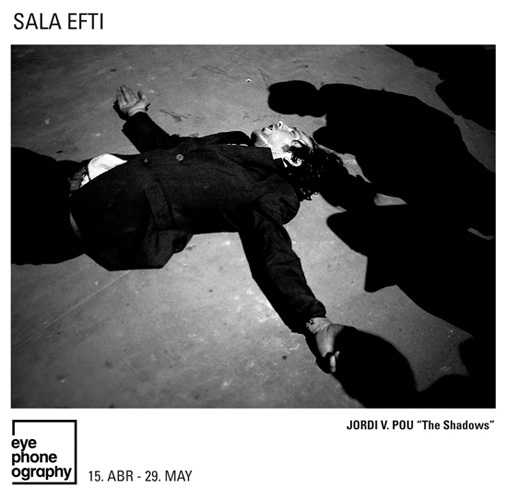 Past Friday April 15th the exhibition Eyephoneography#2 was oficialy opened at EFTI exhibition hall in Madrid Spain. Exhibition will be open till May 29 2011. Opening was preceded by a series of short conferences and discussions, including Jordi V. Pou. More information at Eyephoneography organizers site.